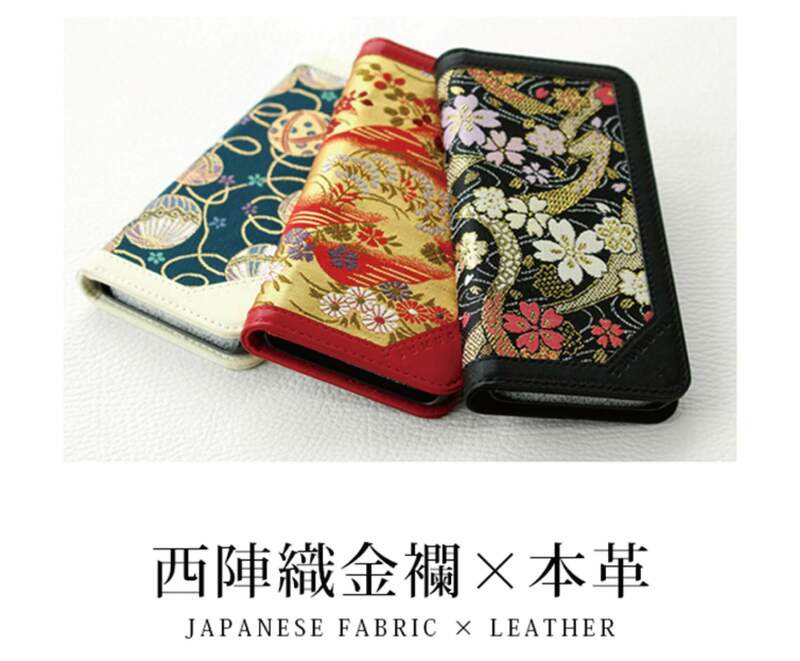 TSUMUGI, a brand selling high quality products, has announced it will release a new line of iPhone cases on July 20 made using Nishijin-ori gold brocade. It’s said there are currently 300 billion smartphone cases on the market, and the designs and number of stores stocking them continues to increase. Because there are so many, TSUMUGI wanted to make a case that’s much more meaningful, and so have gone down the route of traditional Japanese fabrics to promote them to the people of the world. The case not only uses Nishinjin-ori, a traditional textile from the district of Nishijin in Kyoto, but also cowhide to add accent to the design. It’s made to be used daily like any other case and has that traditional Japanese charm to it that will be enjoyed by the increasing number of foreign tourists to Japan. TSUMUGI plans to continue making smartphone cases and accessories using other traditional Japanese fabrics too, so stay tuned for future updates. Purchasable from the following websites.